All Posts Tagged With: "caves-malaysia"
Batu Caves is a sacred place and a place for religious gathering of mostly Hindus and Indians. 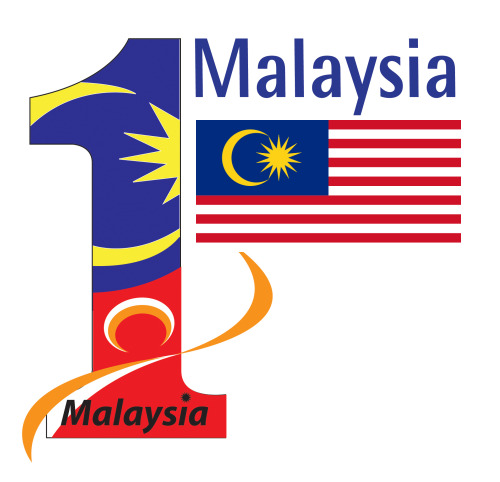 It is located approximately 11 kilometers to the north of Kuala Lumpur. 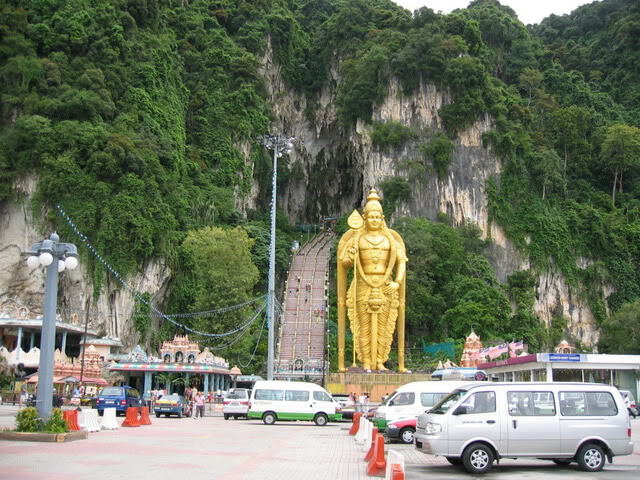 The Batu Caves Malaysia are a major tourist attraction with the tallest Lord Murugan Statue in the world and limestone caves with a number of Hindu shrines. Thaipusam 2013 was celebrated in Batu Caves on the 27th Jan and was an amazing festival. This year saw about a million people turning up over the two days. In this Thaipusam Video, you see some Hindu devotees in a trance carrying the Kavadi and dancing on the streets on route to the cave temple.